Following the 68th conference in Palma de Mallorca in September 2016, the Commission has chosen Orléansas home to its 68th conference. 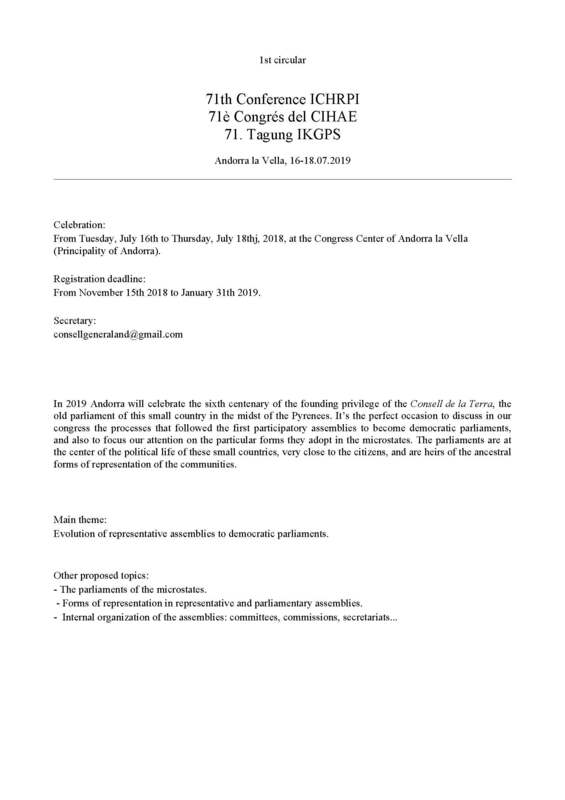 The event will be hosted by the Comité d’histoire parlementaire et politique, the University of Orléans, the Mayor of Orléans, the Mayor of Blois, replicas de relojes the Regional Council of Centre-Val de Loire and the French Senate (Paris). 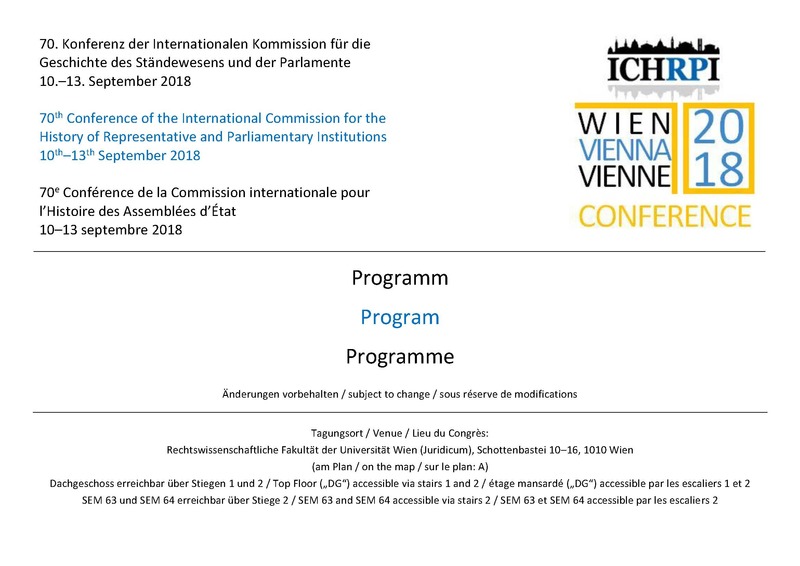 This 70th conference of the ICHRPI will take place from 10th to 13th of September 2018 mainly in the premises of the Faculty of Law of the University of Vienna, Schottenbastei 10-16, 1010 Vienna. 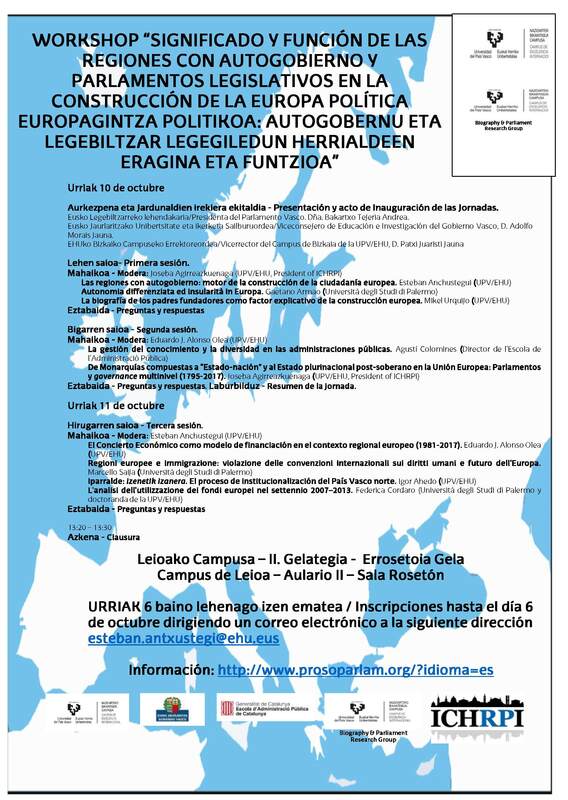 On one of the conference days an excursion is planned to Eisenstadt (Burgenland) and – in cooperation with the Hungarian section – to Sopron (Ödenburg). This theme should be closer considered at least from two angles: a) Parliament and state foundation in general (particularly the importance of concrete parliaments during the – successful or merely attempted – foundation of new states) b) Glory and misery of the parliamentary concept 1918 (-1938) Here the role of the parliamentarianism can be explored within the framework of the state founding processes around 1918 – what expectations were related to the parliamentarization and how did the crisis of parliamentarianism arise in the interwar period? This may include questions such as: What determines the quality of parliamentary legislation? How is it possible to measure the quality of laws? What kind of measures for quality assurance and mechanisms for quality control can be encountered throughout the constitutional history? The reason for this is the renovation of the parliament building in Vienna and the transfer of the parliamentary operations to an alternative location. From November 15th 2018 to January 31th 2019.
forms of representation of the communities. Evolution of representative assemblies to democratic parliaments. - The parliaments of the microstates. - Forms of representation in representative and parliamentary assemblies.